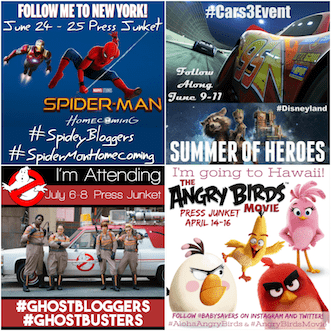 Last month I spent an entire day at Disney Toon Studios for a Zootopia Blu-ray press day. It was on that day that I realized Disney keeps simultaneously adding things to my bucket list and crossing them off at the same time. Like, I didn't realize how much I wanted to know about the details of drawing and animating animals. 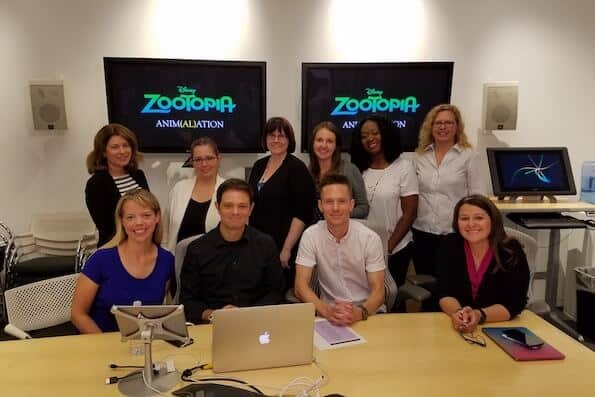 Interviewing Renato dos Anjos and Chad Sellers, animators who were leaders in the making of Zootopia, revealed how much work was put into making the animals that we see as amazing characters in the movie! Renato dos Anjos (RDA): Once you get used to animating humans it's similar to what you do from one person to the next. But Zootopia had so many different varieties of species that it made that very difficult for us. In a good way, because we want to be challenged, but you can never really apply what you learned from a mouse to an elephant. RDA: We looked for inspiration everywhere. Disney's Robin Hood is one of my favorite animated films, but we didn't want to copy what was done in the past. So we decided to look at life for our main point of reference. Everything you see in the movie was really based on something we saw in the real world. The studio was kind enough to send us to different places and different facilities, including some places around town. We visited an animal rescue facility and that was my first time seeing a fox in person, which was amazing. RDA: The last place I went was Kenya. We had been working on Zootopia for a year and a half and we'd been watching all sorts of documentaries and visiting facilities to see animals in person. When Clark told us we're going to Africa, to Kenya, I didn't expect to learn that much more because we'd had access to everything that we could think of here. But when we got there, my perception for what the movie could be really changed. Just seeing animals behave without restrictions. They really act differently. There's a certain kind of peace to everything, and the way they see each other is very different. There are babies everywhere, and they're always taking care of their own. Chad Sellers (CS): You definitely see them as new in the natural habitat rather than seeing a fox on a leash. RDA: I wasn't expecting my perception to change so when I got bac to the studio, everything I saw just looked off. Another thing we saw a lot of in Africa was animals in a moving herd, which is super-cute. When you see a grouping of animals like that, they look unique. 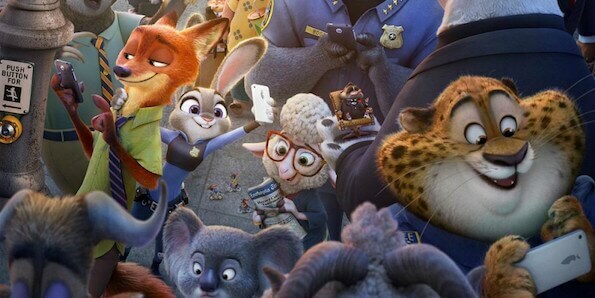 When you see crowds in Zootopia, you see this little gathering of groups of animals. The characters have their own personality but the group or herd also has its own personality. We had to figure out what makes each animal specific to that animal. We wanted to make sure we got the animal behavior right. Like we looked at the way a moose eats and tried to figure out how our characters on two legs would do that. Humans bring the food to our mouths. But animals always go towards to food. That subtle thing made the moose feel more animal like. RDA: This movie really became a part of us and the characters became a part of this. As we were working on the characters we knew we were bringing them to life. It's intense. 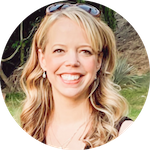 Throughout the process you become really connected to the project and really connected to the people you're working with. When the movie is finished it gives you this really amazing sense of accomplishment and pride. It's pretty amazing. CS: Along the way, each department, each artist adds their magic. It goes through everyone. You really feel like the family that created the film. Everyone did their part and everyone is a master at what they do. In the end, it's super rewarding to see the audience respond to it and for it to do as well it did. Zootopia is being released on Blu-ray, DVD and digital HD on June 7, 2016. Pre-order it at a big discount today! 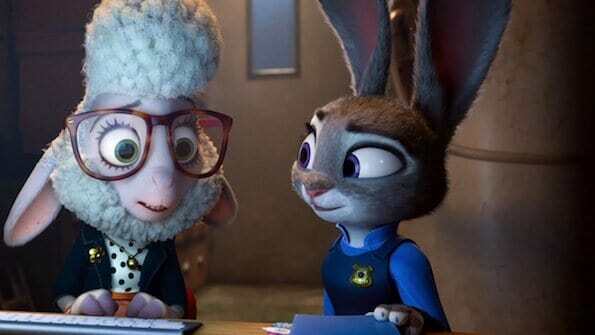 Be sure to watch the official Zootopia trailer! 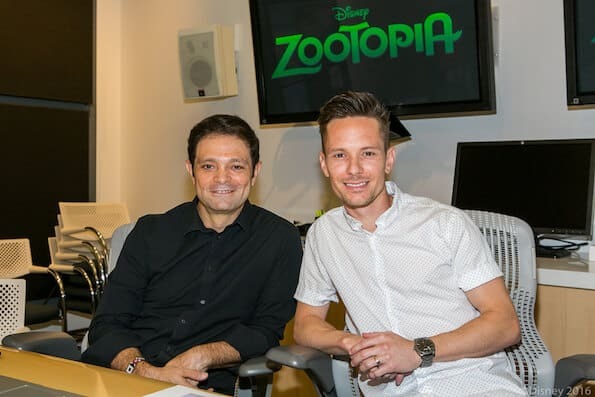 Don't miss my interview with the directors and producer of Zootopia! Be sure to get my free printable Zootopia coloring sheets and activity pages! Finally, read my parent's review of Zootopia!